Product Comparison: Very efficient way for comparison of product in a short time and right price. 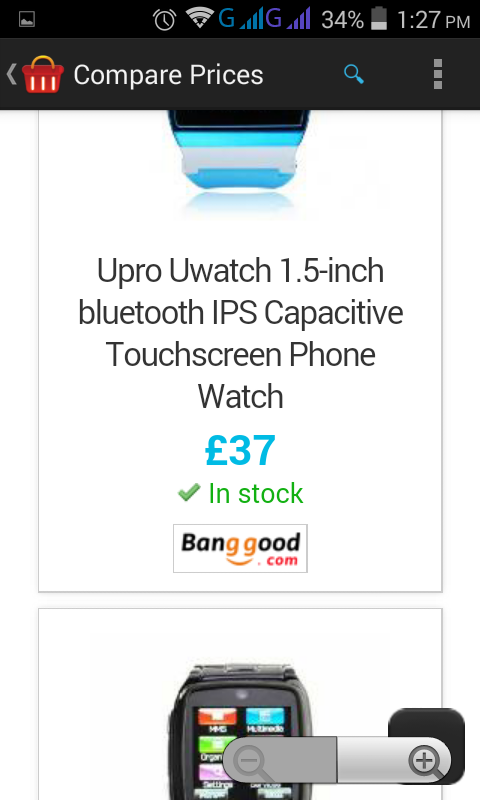 Product Category: This app have necessary product category like Clothing, Computers, Electronics, Home & Garden, Health, Kids, Office, Jewellery, Sports, Fitness and many more. Property Sort Out: Sort out and discover product according to your choice of material, type and use. Also product can be found according to the given price range. Brand Shopping: Find products from more than 20 famous brand like Microsoft, Apple, Nikon, Bosh, Samsung, Wilson etc. in a smooth way. 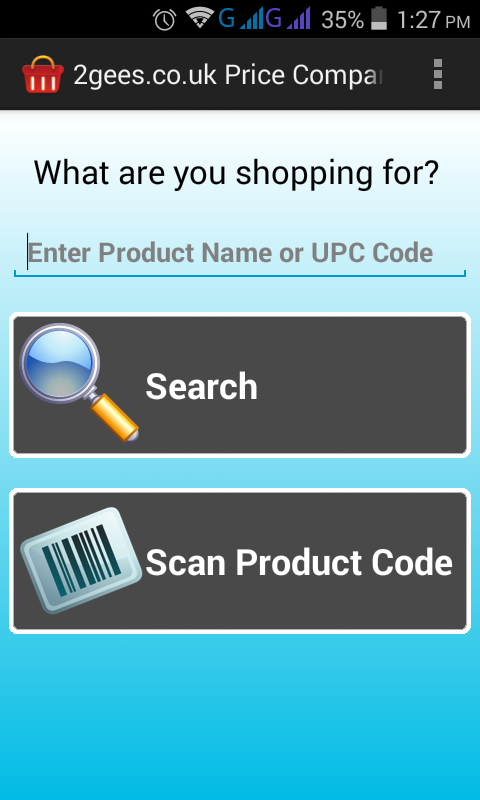 Store Reviews: This app shows user reviews of different stores from users Product Scanning: Scanner will use barcode scanner for scanning product online for safe product purchasing. 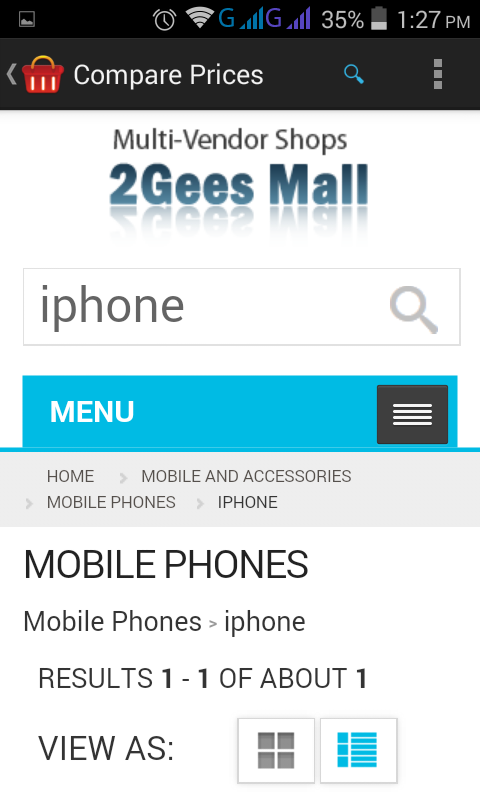 For a short time efficient online product journey from thousand of products 2Gees Price Comparison is a wise choice. Scan barcodes to find products from thousands of retailers.